Nice ladies with coffee–I like nice ladies, and I like coffee, but when you put the two together you get magic! Nice ladies with coffee just give it away sometimes (I’m still talking about coffee). Other times, they will break the rule that says “you can’t get $.59 refills in Styrofoam cups” and let you do it anyway. This is especially helpful if you are driving to the ATL and are stopping for your 2nd or 3rd cup of the day. WordPress–Not just WordPress (which is free), but all the free WordPress plugins and WordPress themes as well. What a great, easily extendable platform! I’m thankful more people are catching on to how flexible and easy it is for people to get things done on the web with WordPress. The more people are empowered, the easier it is for them to get information out, and we all win. “Change”–This word has given me so many opportunities to laugh this year, and the hits just keep on coming. Only in America can more of the same be marketed as change and be bought by so many. 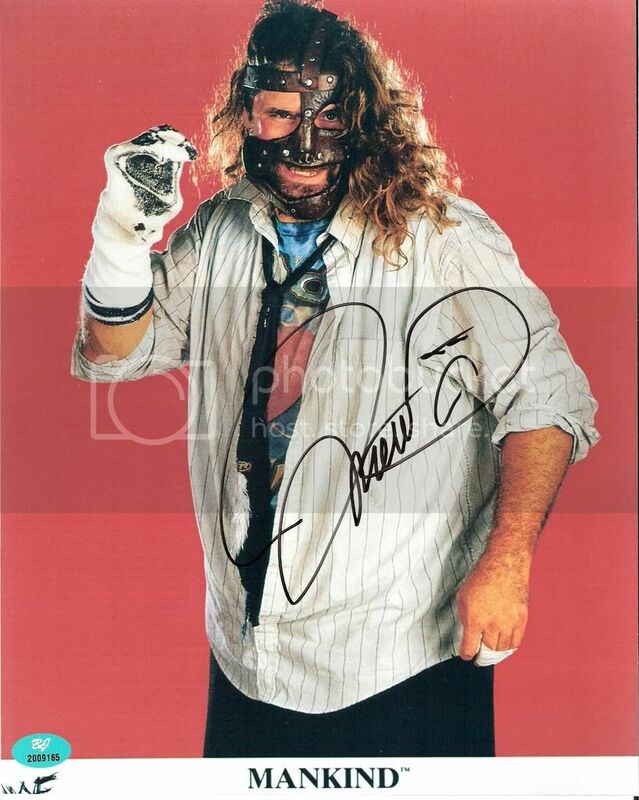 It reminds me of Mick Foley rasslin as Cactus Jack, Dude Love, and Mankind. He wore different costumes as each character, but once the bell rung you just had a crazy sumbitch dishing out pain, no matter the getup. That’s change I can believe in.